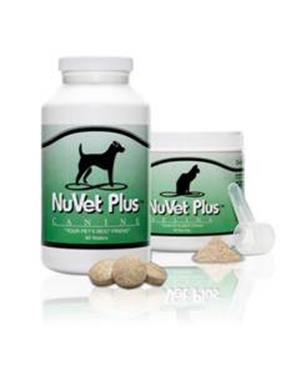 Help your pet fight against free radicals! 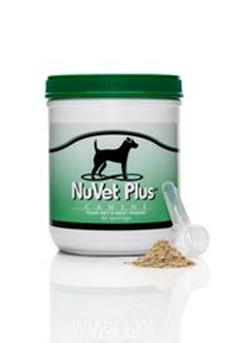 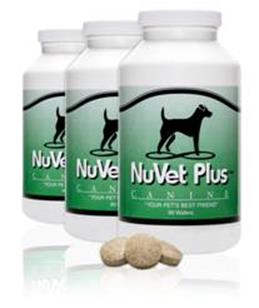 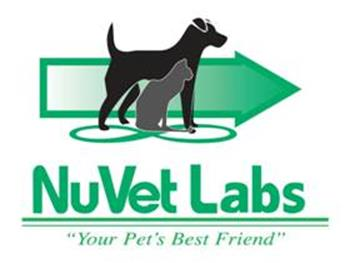 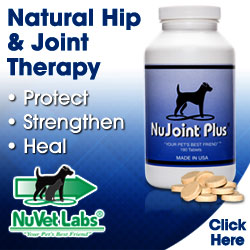 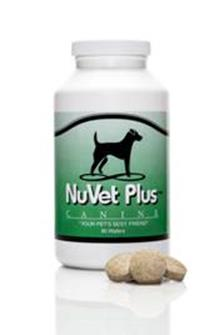 NuVet products are not available in stores; they are available to you only with a referral code from your pet professional. 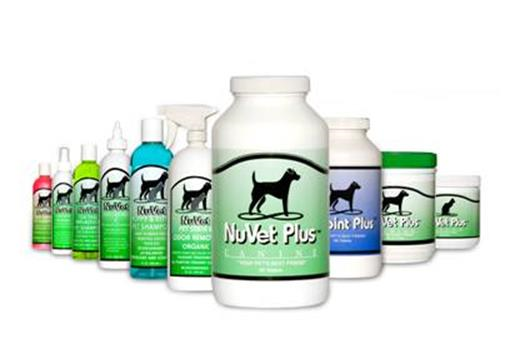 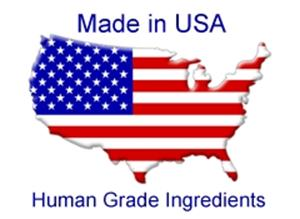 You can order directly from the manufacturer with a referral from us: USE CODE 89002 when ordering!